To view Waupaca,Wisconsin attractions on the map, click the links below to add them or remove them from the map. Dark blue means the item is turned on, and light yellow means off. 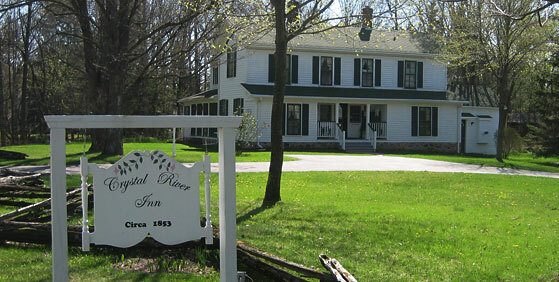 Crystal River Inn can be found at the House icon.